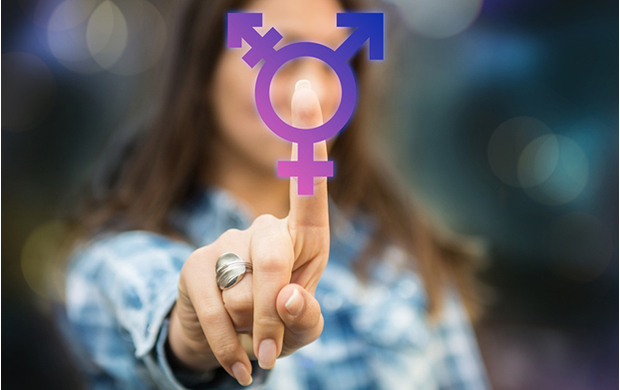 Many transgender people experience a lack of understanding and support in their place of work, and this can affect their morale and productivity and their loyalty to their employer. Knowing how best to support your transgender staff is essential for both their well-being and that of your organisation. Combining drama with expert commentary, lived experience and a case study from leading UK insurance company LV=, this briefing provides an insight into supporting and working effectively with transgender colleagues and customers and creating a respectful working environment where everyone can be themselves and give their best. the importance of open dialogue and support networks in the workplace.